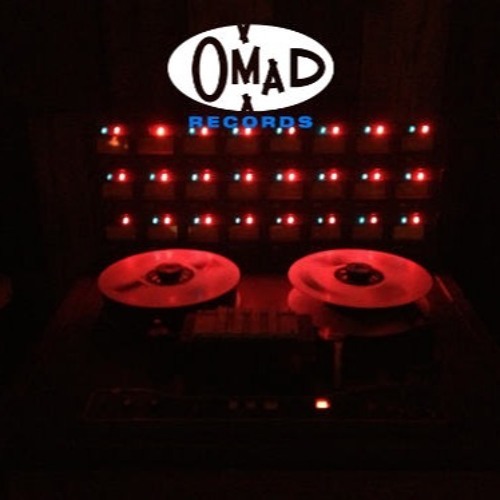 For more than two decades, Omad Records has helped develop and build the careers of exceptionally authentic recording artists. Based in New York City, the label was founded in 1995 by Academy Award winner and Grammy Award nominee John DeNicola, a musician/songwriter/producer known for co-writing the #1 hit single “(I’ve Had) The Time of My Life” and “Hungry Eyes” for the Dirty Dancing soundtrack. With its past feats including the discovery and signing of Kara’s Flowers (later known as Maroon 5), Omad Records remains dedicated to cultivating the singular vision of each artist in its eclectic catalogue.